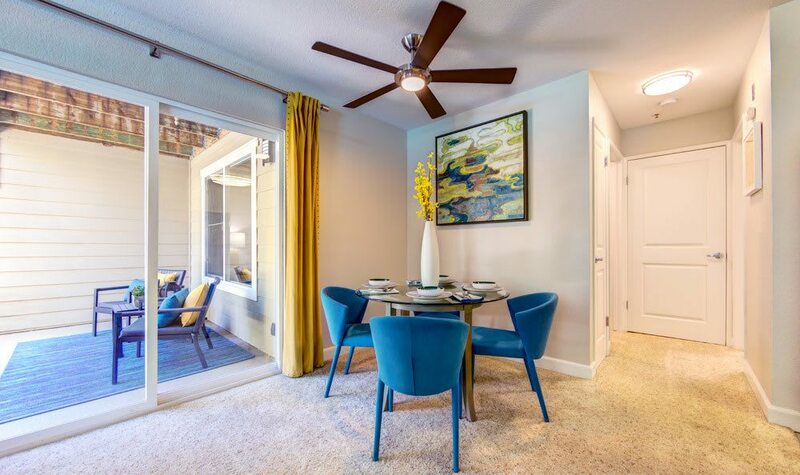 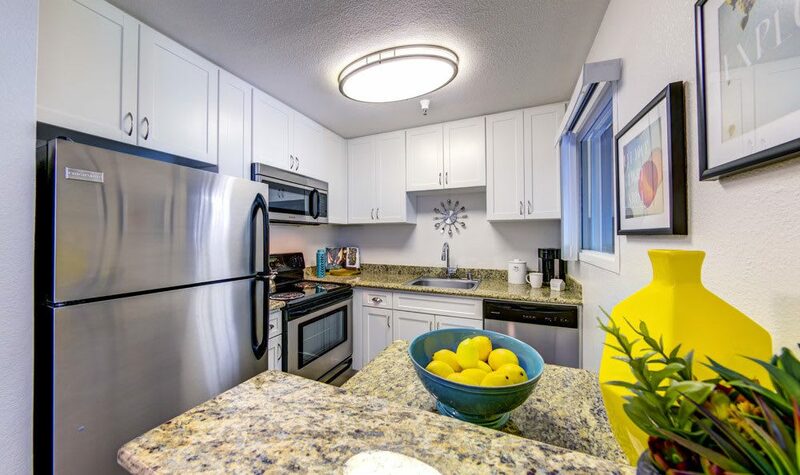 Each resident enjoys such home features as a private patio or deck, loads of closet space, upgraded appliances, designer interior selections, and a full-sized washer and dryer in select homes. 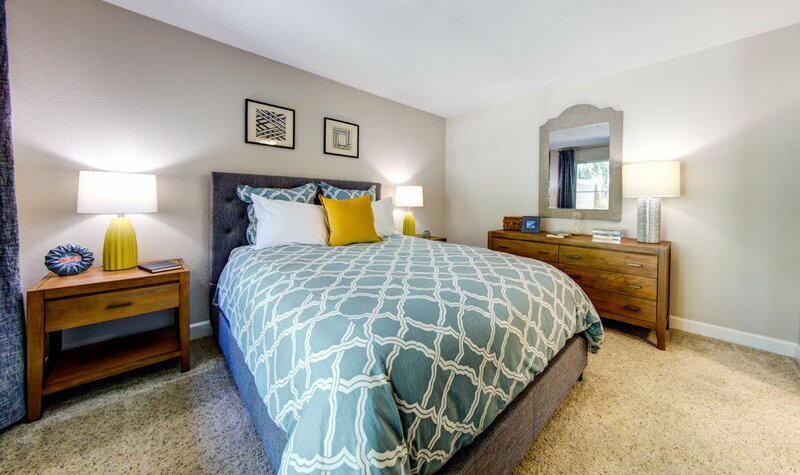 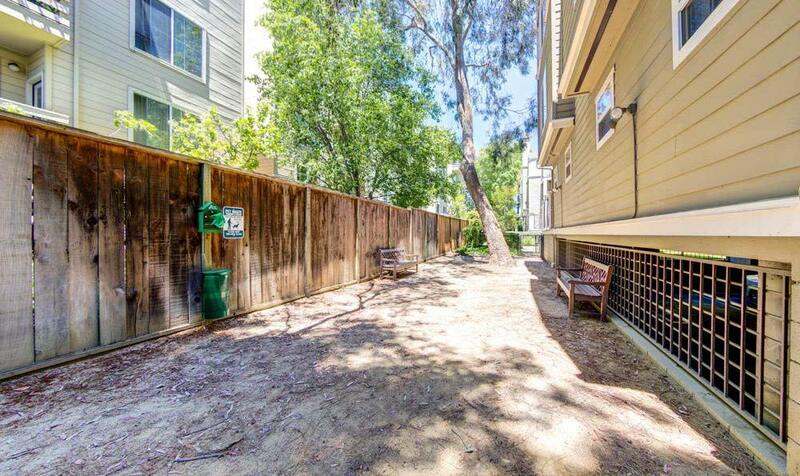 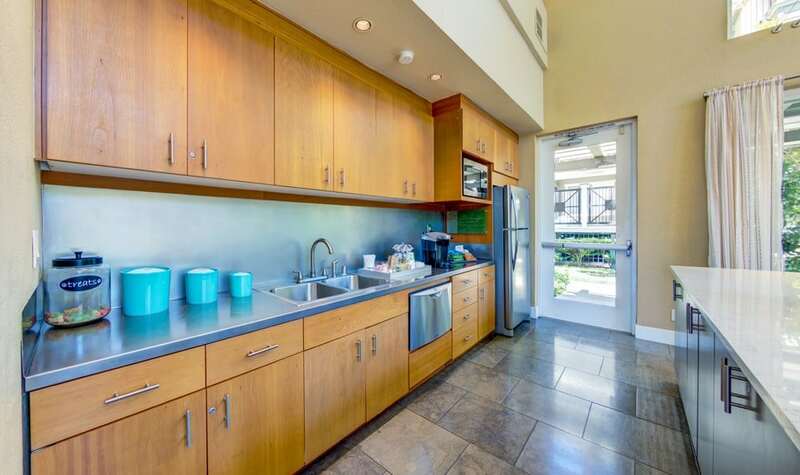 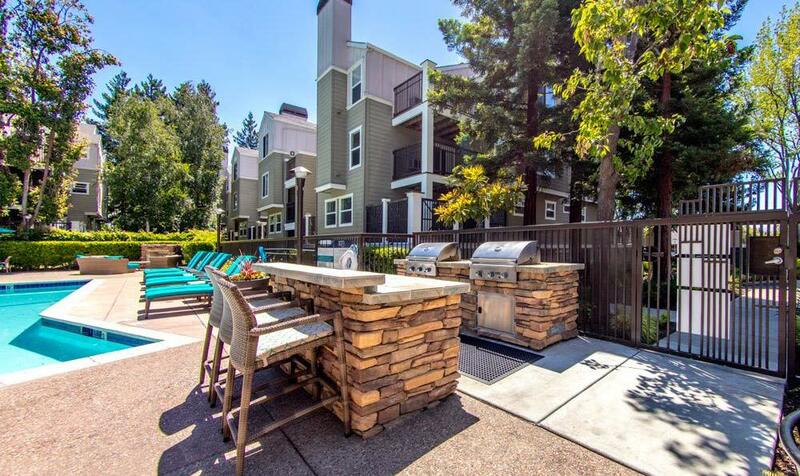 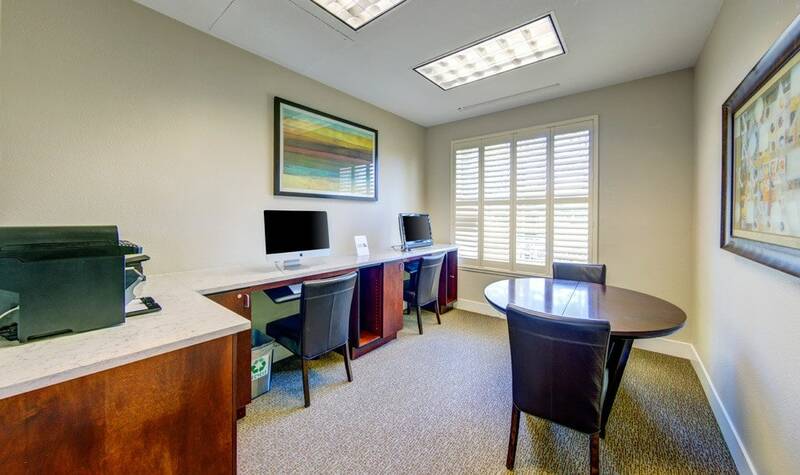 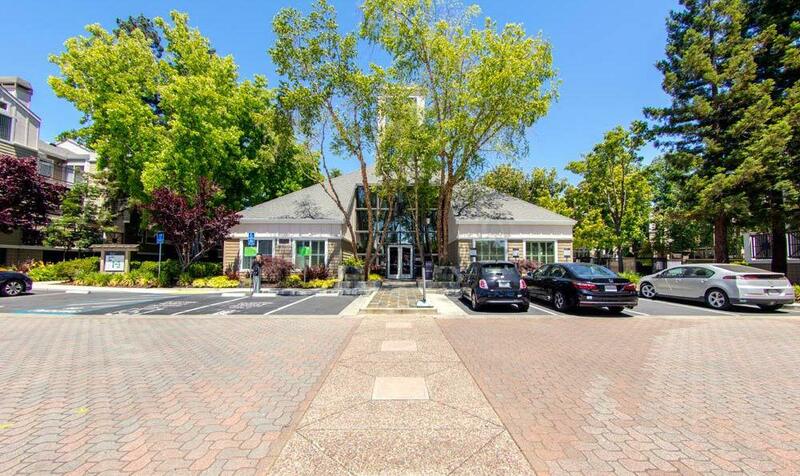 Our pet-friendly Silicon Valley Sunnyvale apartments feature a resort-inspired pool and spa, modernized fitness center, lavish clubhouse, and onsite dog park. 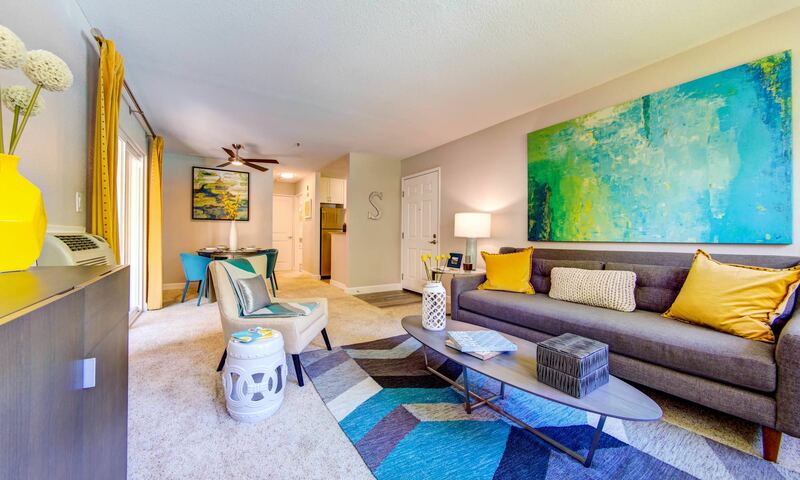 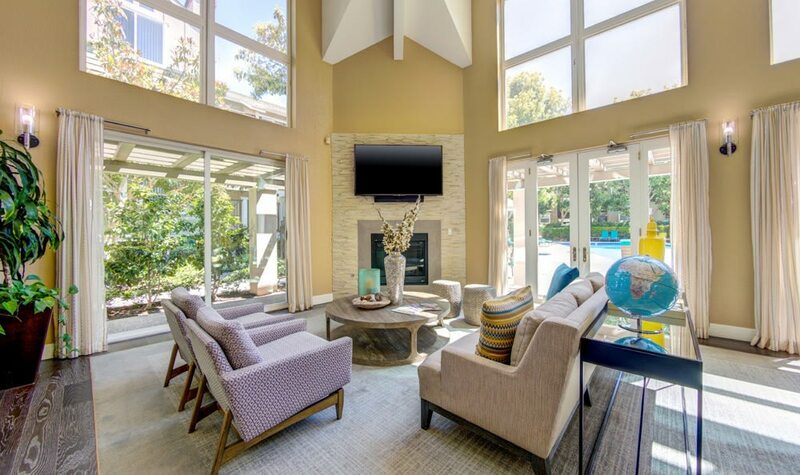 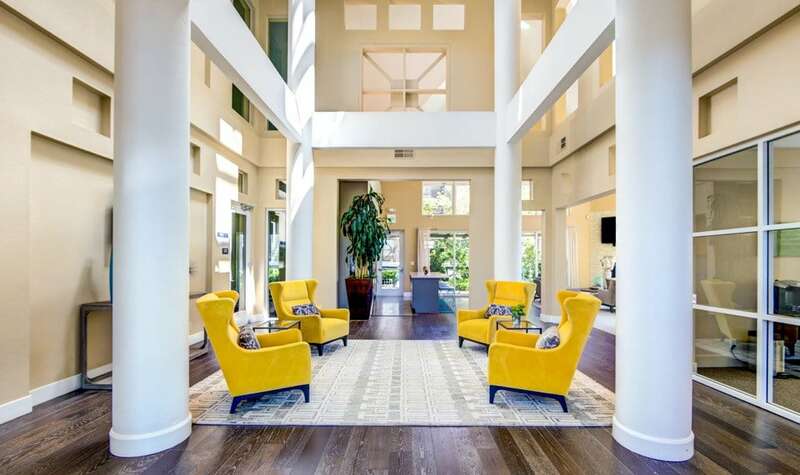 Style, substance and sustainability are the pillars of quality living at Sofi Sunnyvale. 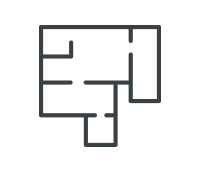 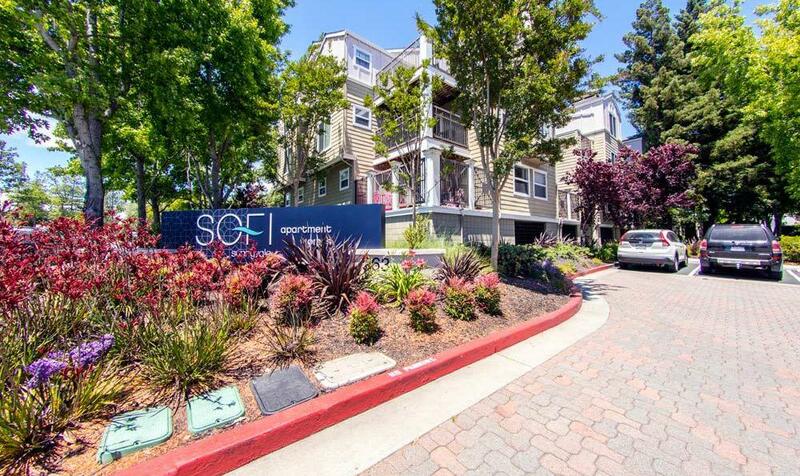 Our unparalleled location in Silicon Valley, our lavish collection of amenities, and our caliber of resident service offer you much more than an apartment community—Sofi offers a lifestyle from the inside, out.